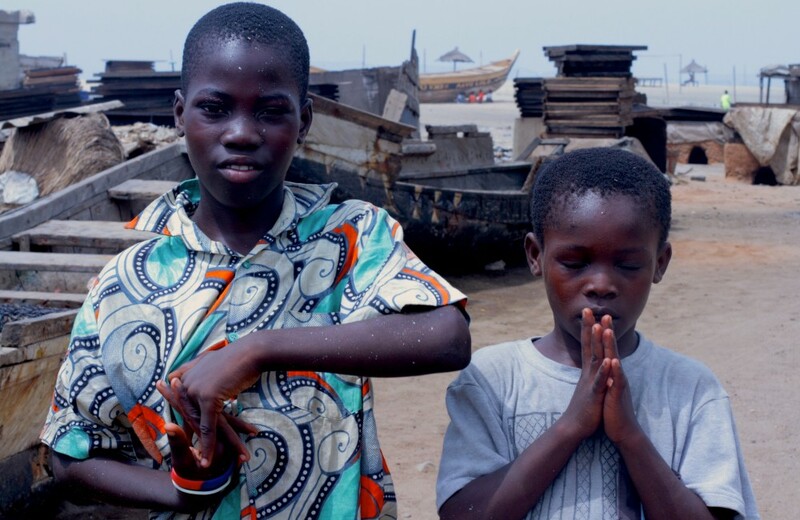 Malian music group Songhoy Blues put out this video for their debut single “Al Hassidi Terei,” off their up coming “Music In Exile” project. 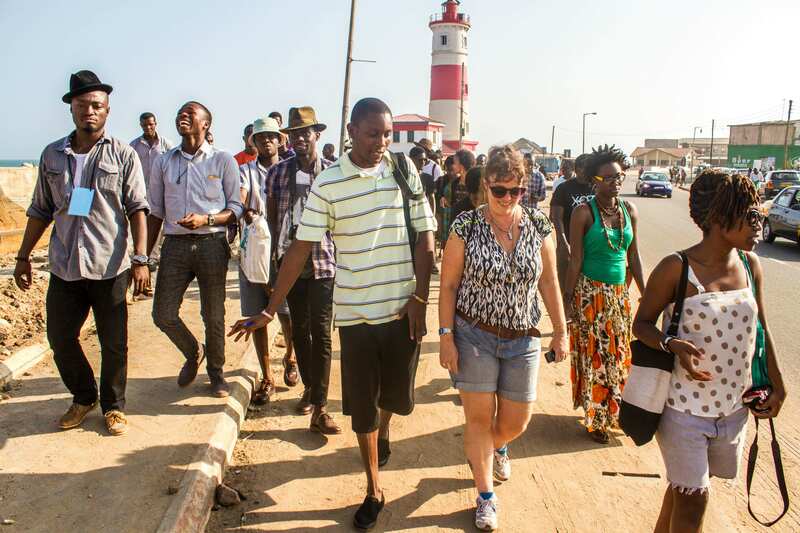 The group was formed as reaction to the unrest in Gao in 2012, which displaced them. In their quest not to be ruined by what had happened, they formed the Band. The debut album, “Music In Exile” is due to be released on February 23, 2015. After fair reviews for his debut single “Rands and Naira,” Nigerian rapper Emmy Gee has dropped a video for the remix of “Rand and Naira.” The song features “Alobam” hit maker Phyno, Ice Prince, Anatii, DJ Dimplez, Ab Crazy and Cassper Nyovest. This is a great effort at combating Xenophobia in South Africa, but African rappers would sound so much better without the “Americanized” lyrics and unnecessary cursing. Its a good remix though to be fair. On October 25th Accra will see its first Electro music festival with the city’s Djs and artists who have been cooking the scene for a while now. 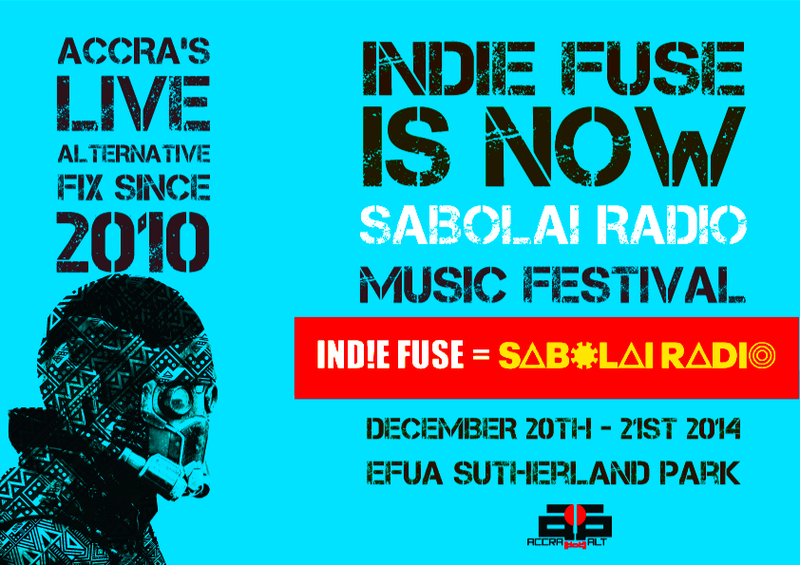 The festival is also bringing together producers and artists who are active within the scene to discuss ways of creating more Ghanaian psychedelic genres which used to be a thing in 1970s Ghana. The usual suspects performing are BBrave of Akwaaba Music, Steloo and Jason Kleatsh from Accra House Music, Dj Keyzzz and Azizaa. Kenyan Electro Funk trio Just a Band are headlining the festival which makes for a great shut down for anyone who knows their music or seen them live. Just a Band was formed by Sellanga, Daniel Muli and Jim Chuchu while they were students at Kenyatta University. The group blew up following the release of “Ha-He,” their unique blend of funk and electro made sure of that. 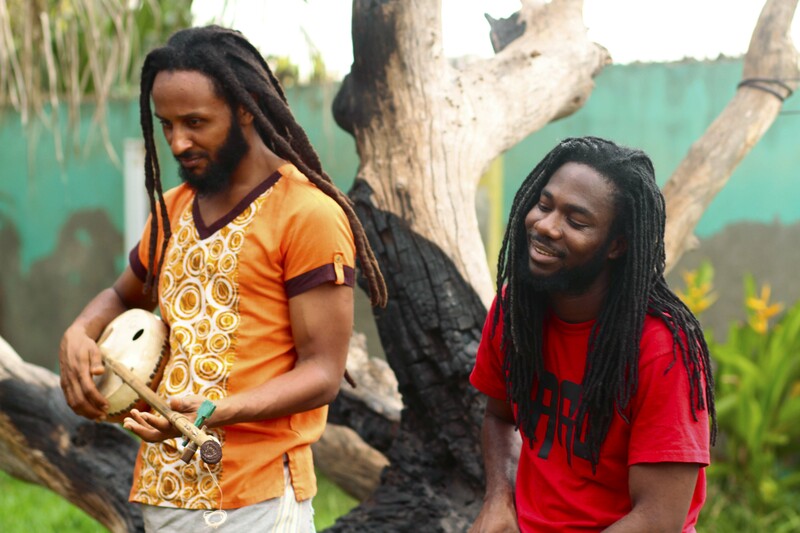 Now with three studio albums and counting, the band has forced the world to rethink what they know about African music and identity. Accra is definitely looking to bum rush this one. 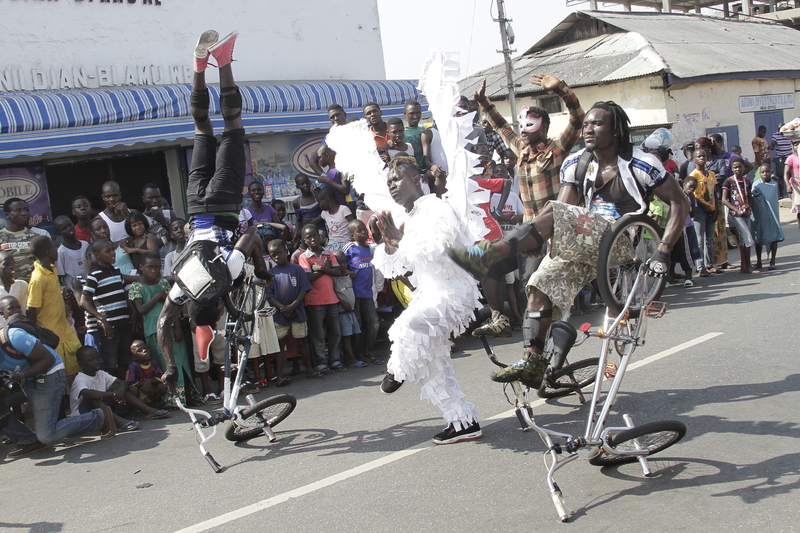 Electro Comes to Ghana is produced by Alliance Francaise Accra. 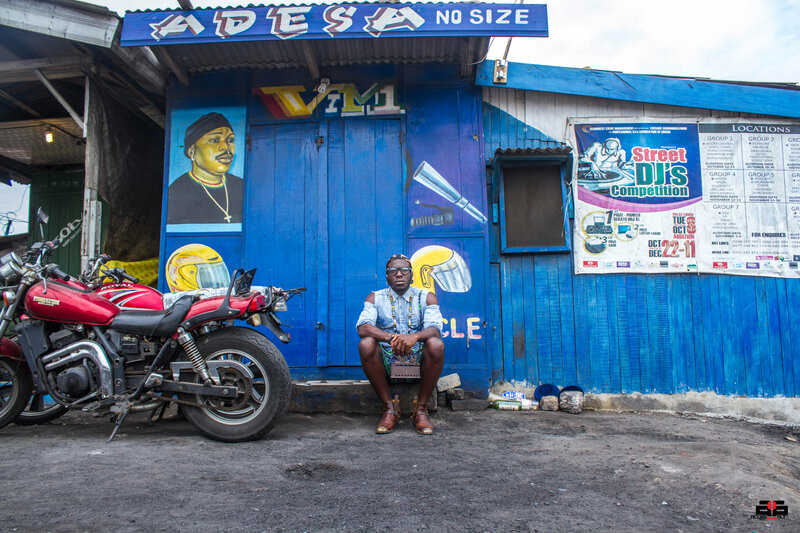 Here are the songs bumping on the streets of Africa. Rapper/Producer Paul Nuamah Donkor A.K.A Jayso has released a video for his hit single “Making Tasha Proud”off his untitled yet to be released album. The visuals are supposed to be based on real life events of an inspired fan. 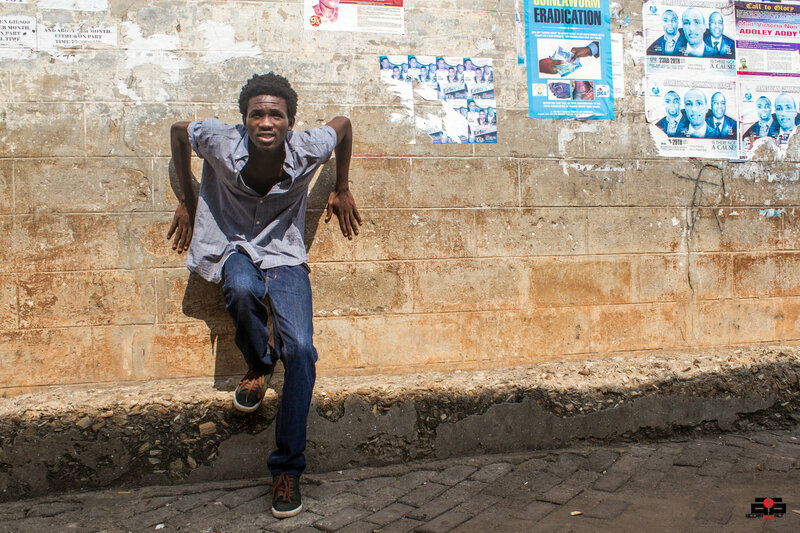 The video was Shot in the UK and Accra, and fellow Ghanaian born Glasgow based rapper Kobi Onyame also makes a cameo.